We are an authentic Mexican restaurant located in Long Branch NJ. 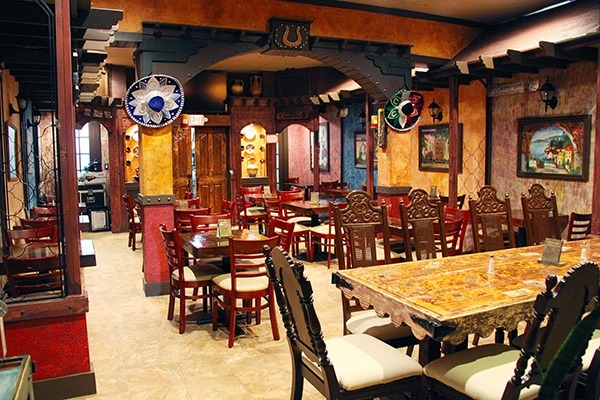 As part of our traditional decor, we also offer the most delicious Mexican classics. Our home made food has made us who we are today!.